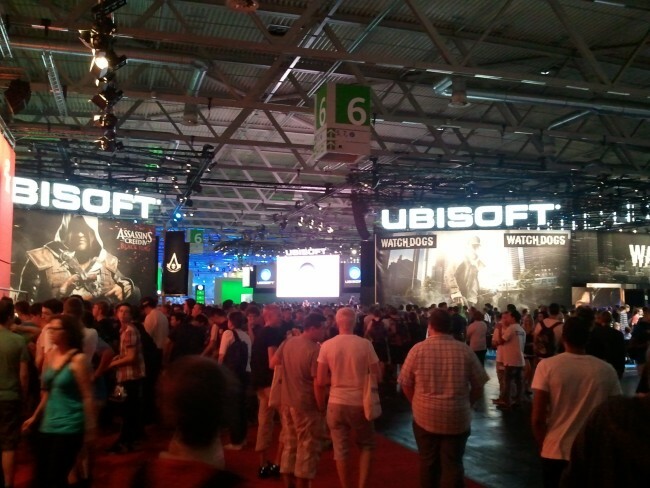 Some days have passed since we posted the first couple of impressions from the GamesCom 2013 in Cologne. 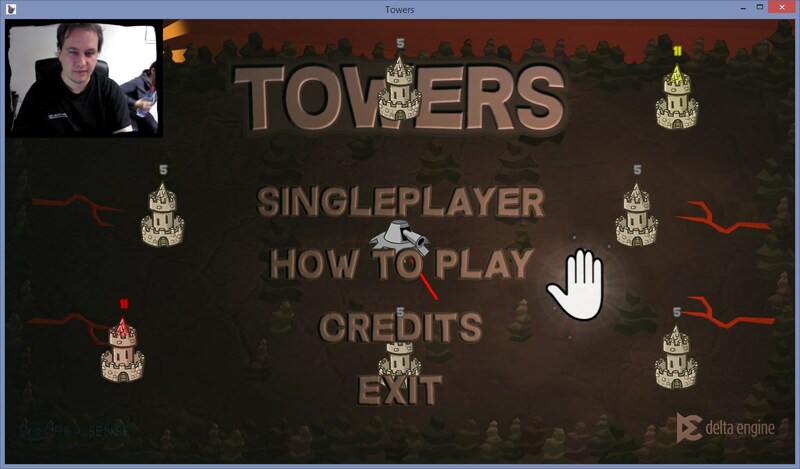 Here are some extra pictures I made later that week. The waiting lines got longer and longer every day. 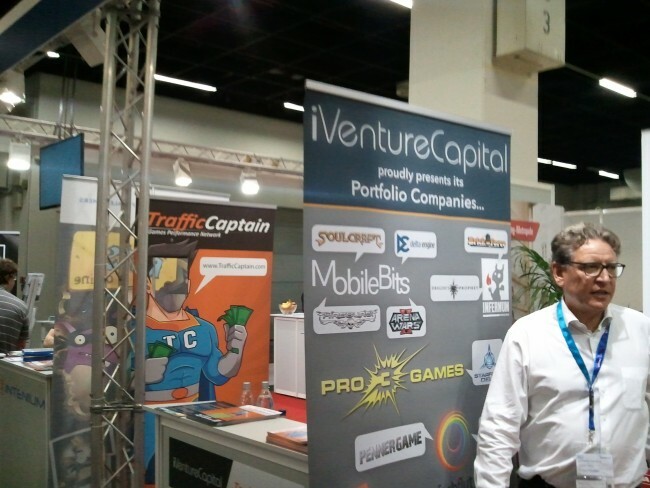 One of our investors also had a small booth. 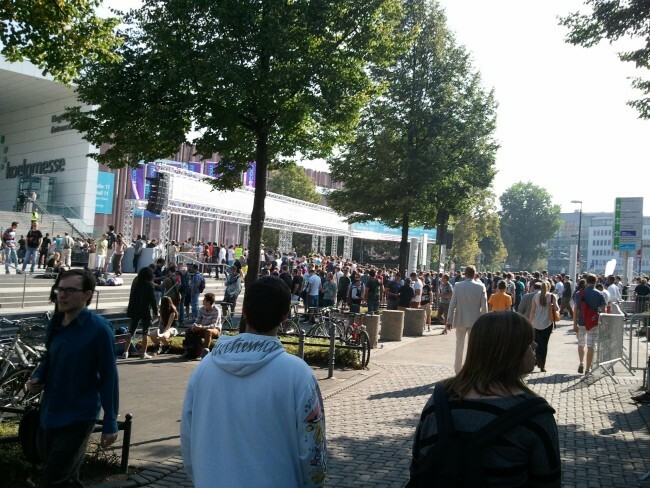 On Friday it got pretty crowded between the halls. 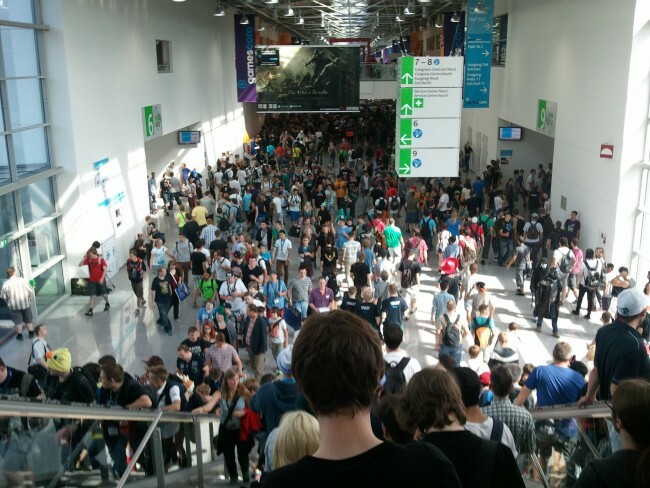 But it was even worse in the gaming halls. 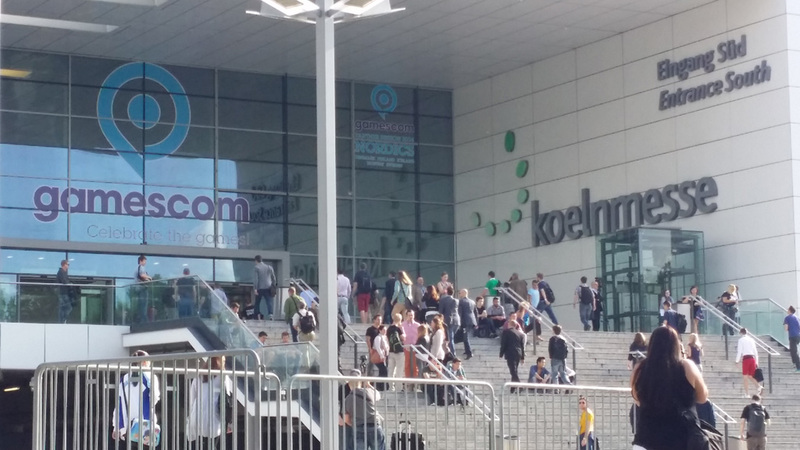 There were waiting lines of several hours for the popular games. 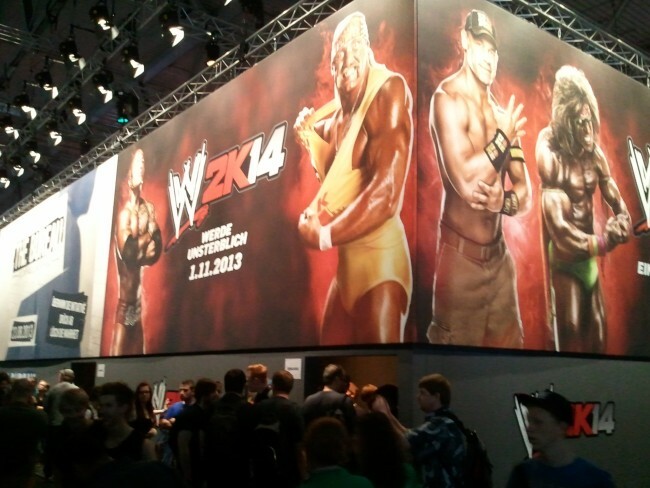 Westling is not that big in europe, but even here there were long waiting lines. The sad thing is I know Hulk Hogan and John Cena by name, but no no no, I never watched it, no no, never. 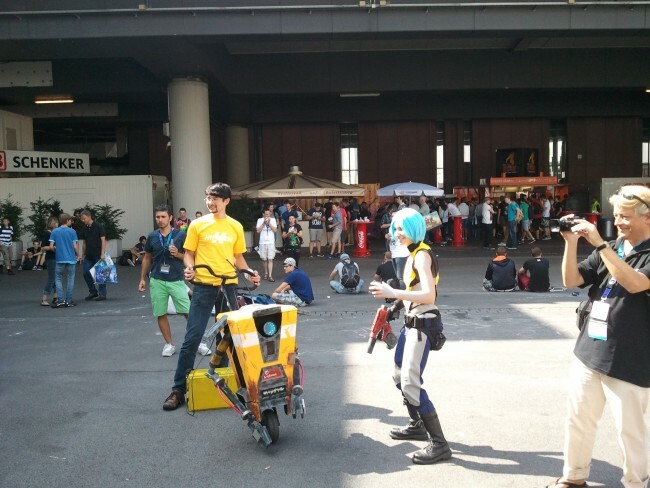 Lots of cosplay and games promotion, here is something for Borderland fans. The Business Center was getting emptier on Friday afternoon. 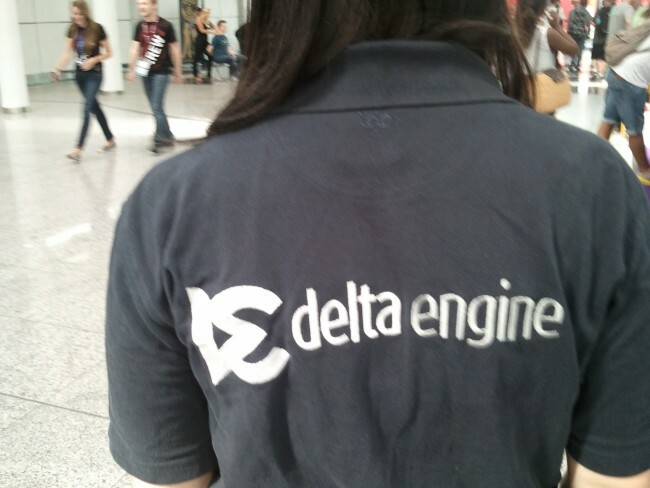 On our shirt we had a bit of delta engine ^^ Next time we obviously need to do more (big screens, demos, etc). This was our first fair as the Delta Engine company. 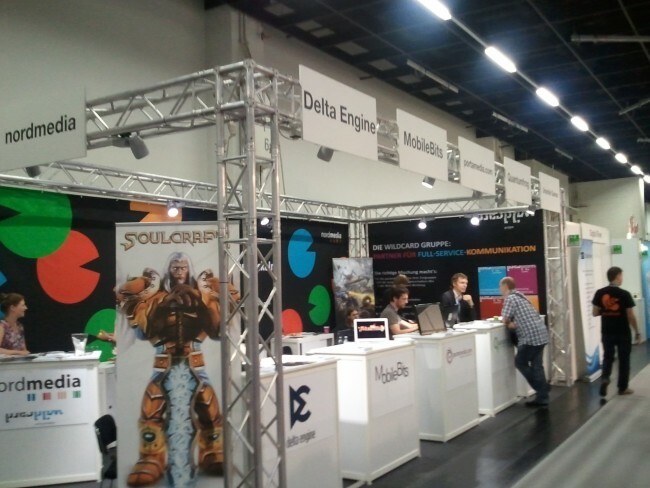 Our booth is almost deserted, but there was lots of traffic here in the past days, even though our booth was tiny and at the end of the second business hall. 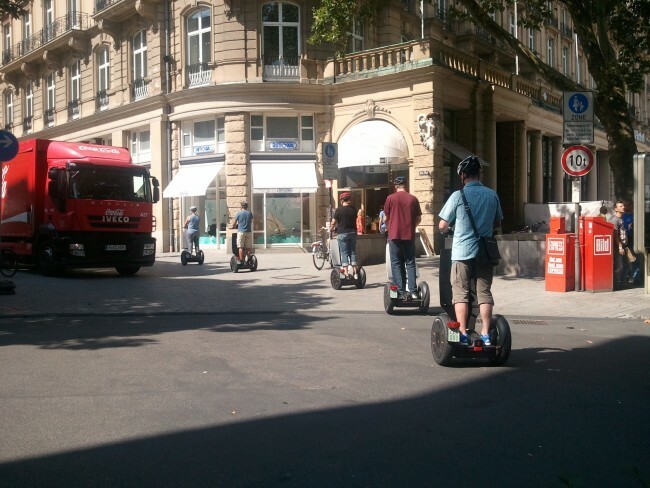 A Segway guided tour in Cologne while eating some lunch, fun to watch them move around. 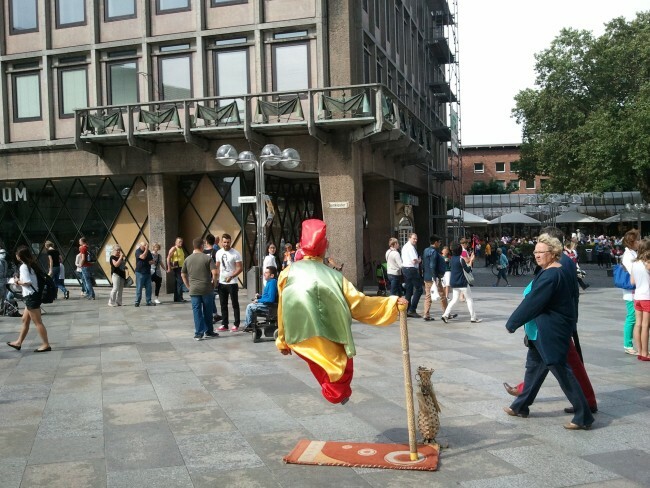 This guy levitated and really concentrated hard to do so. 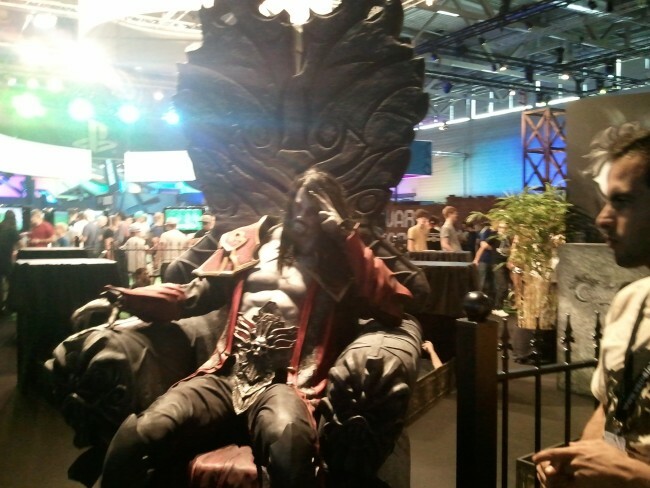 Unlucky for him, everyone knew the trick already and was bored by his performance to sit on a metal plate. 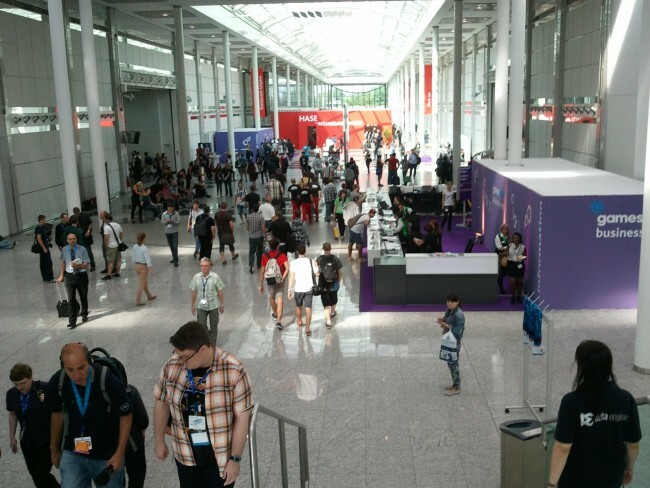 Since we have not spend much time in the exhibition and the business center slowly closed down Friday afternoon, there was some time to investigate the consumer area. 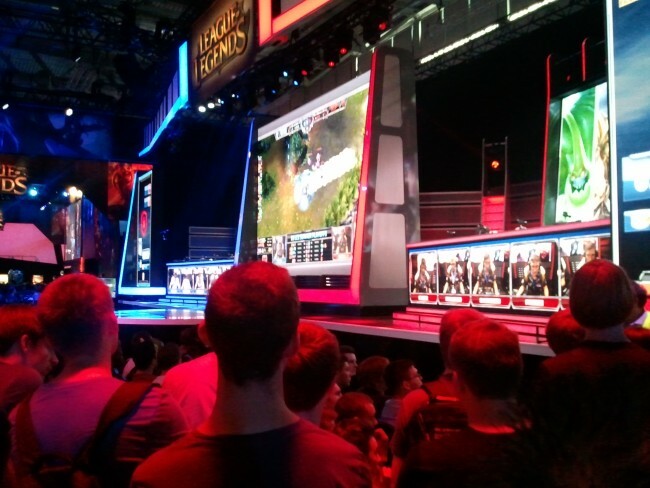 League of Legends was big as usual, but there are tons of MOBA games nowadays. 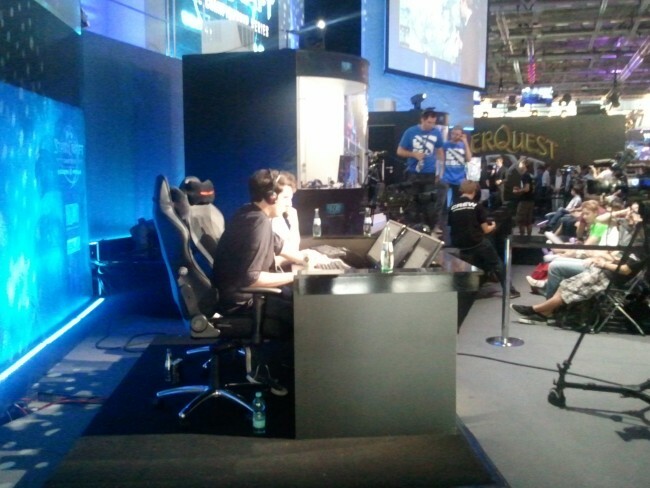 And StarCraft 2 is also big. Funny how everything is now a strategy game on PC and shooters moved more to consoles. This is the famous Artosis, I could almost touch him. 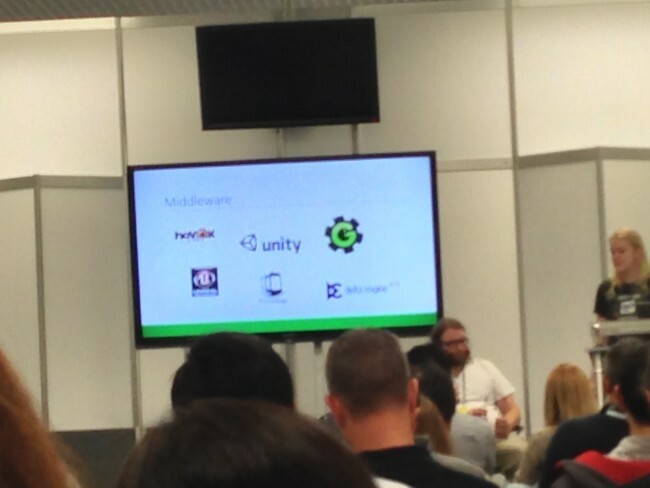 In addition mobile was a big topic like in recent years. 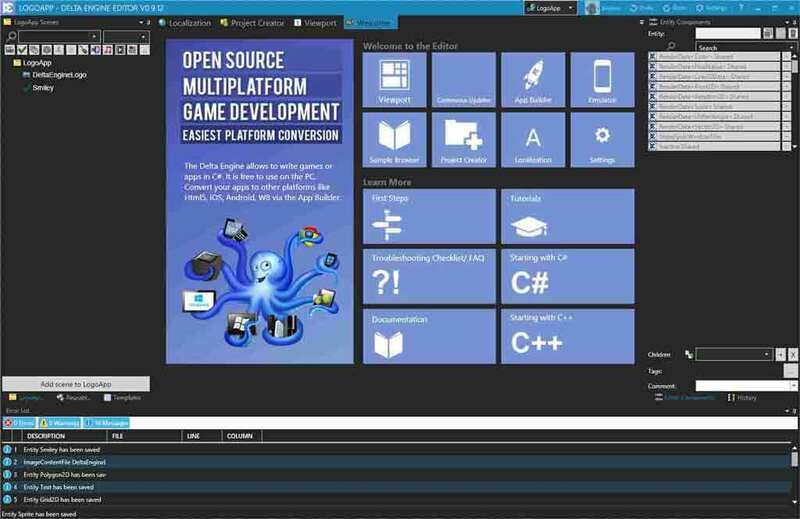 Due the success of Ouya (if you want to call it success, some people were disappointed at their recent launch) there is lots of other Android based gaming consoles. 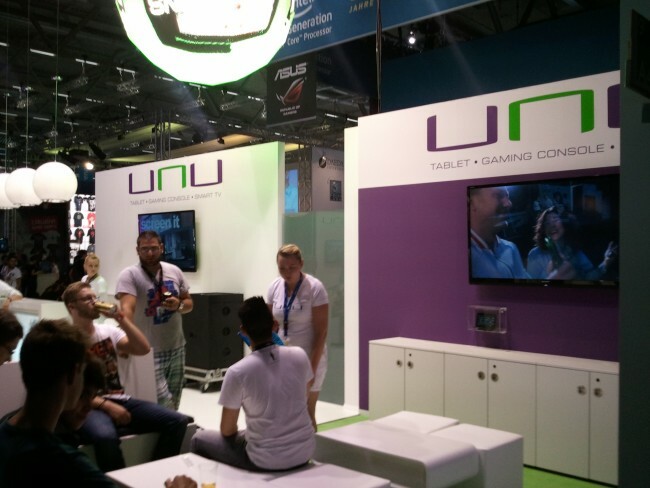 Here is Unu, a booth with zero information, I don't get it. Due to the afternoon tickets it is getting fuller and fuller, time to get outta here. 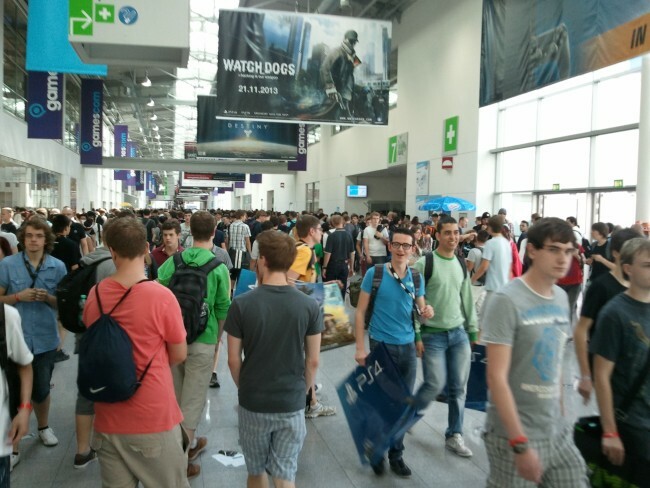 There were over 340 000 people at the GamesCom during the week, a new record. 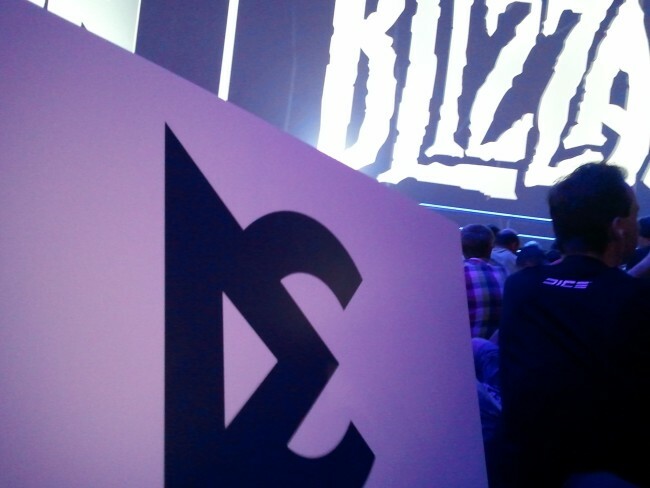 While watching some Blizzard trailers (Destiny, has nothing to do with Blizzard, but well ..) the Delta Engine logo sneaked in as well and battled a bit with the Blizzard logo. Let's just say it didn't win. 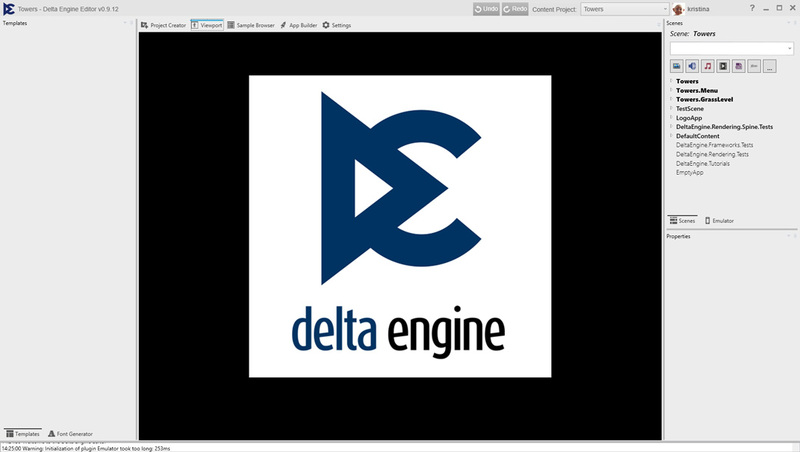 Microsoft also included the DeltaEngine logo in their Middleware slide for a presentation, very nice, thanks. 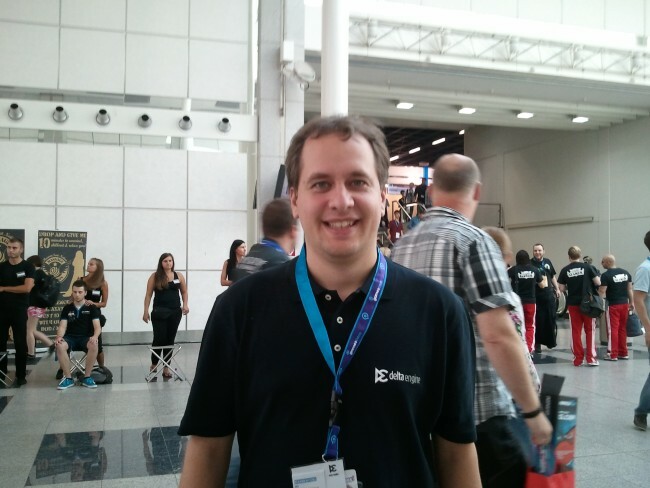 That's it for this GamesCom. 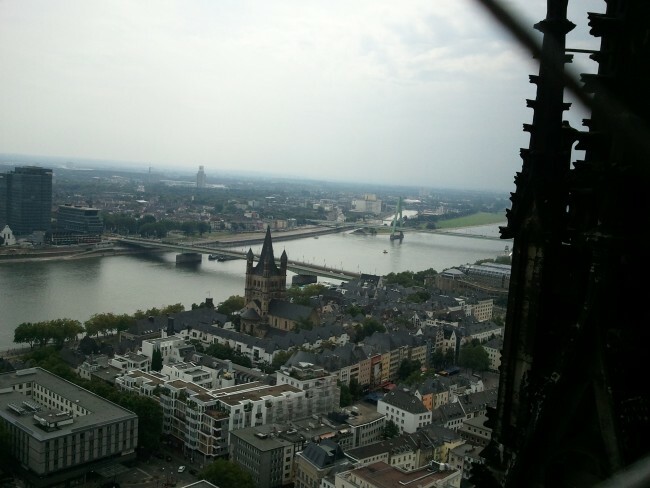 Here is a quick picture from the top of the Koelner Dom (highest romanic church in the world).